In 1926, Father Draps set up his own company. 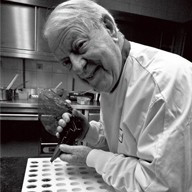 Supported by his children, this company grew to become the GODIVA that we know today. 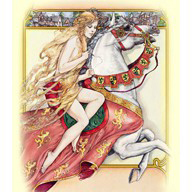 In 1057, Lady Godiva rode naked through Coventry to save her people from heavy taxation. 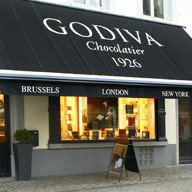 GODIVA creates premium chocolates in a traditional Belgian style. 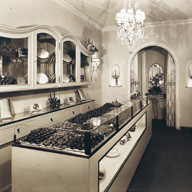 Godiva owns and operates more than 500 retail boutiques and shops. 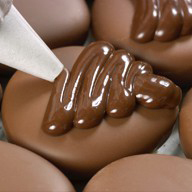 The Godiva brand is loved around the world. The Mayans mixed grounded cocoa beans with seasonings, spices and water to concoct a drink called “Xocolatl, it was known as “Food for the Gods”.